We all know these guys can thrash but it’s cool to see they can be real people too. 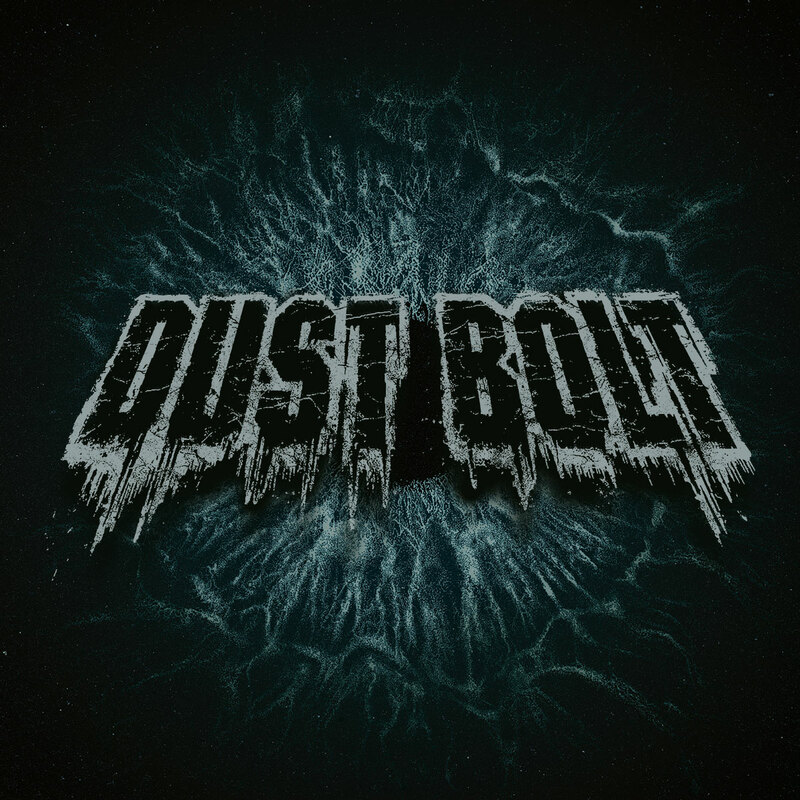 Dust Bolt has been thrashing their way into our ear drums since 2006. 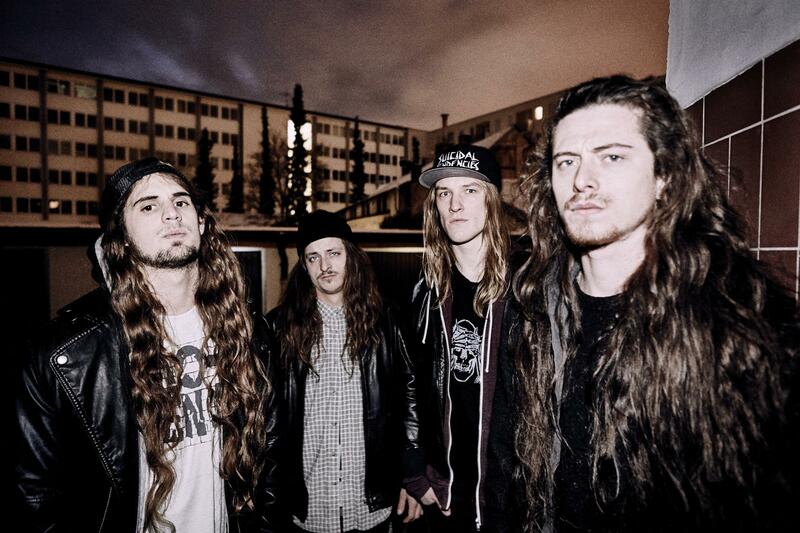 Although this group hails from Germany, they are heavily influenced by America’s Bay Area thrashers of old. So far, the band has released three full length efforts with a fourth, Trapped in Chaos, due out on January 18th (2019) via Napalm Records. A new visual offering, “Another Day in Hell” has been released to hype the effort. I’ll freely admit this is the slowest and darkest song I’ve ever heard from Dust Bolt. A performance offering with shots of the band members thrown in, the images seem to enhance the song’s somber tone. I think seeing another, more human, side of Dust Bolt is visually stimulating. We all know these guys can thrash but it’s cool to see they can be real people too. This offering reminds me of the band Laaz Rockit‘s song, “The Omen” on their famed effort Annihilation Principal (1989) or perhaps even Pantera’s renowned ballad “Cemetery Gates” (Cowboys from Hell – 1990). Displaying another facet of musicality by showing a serene side.